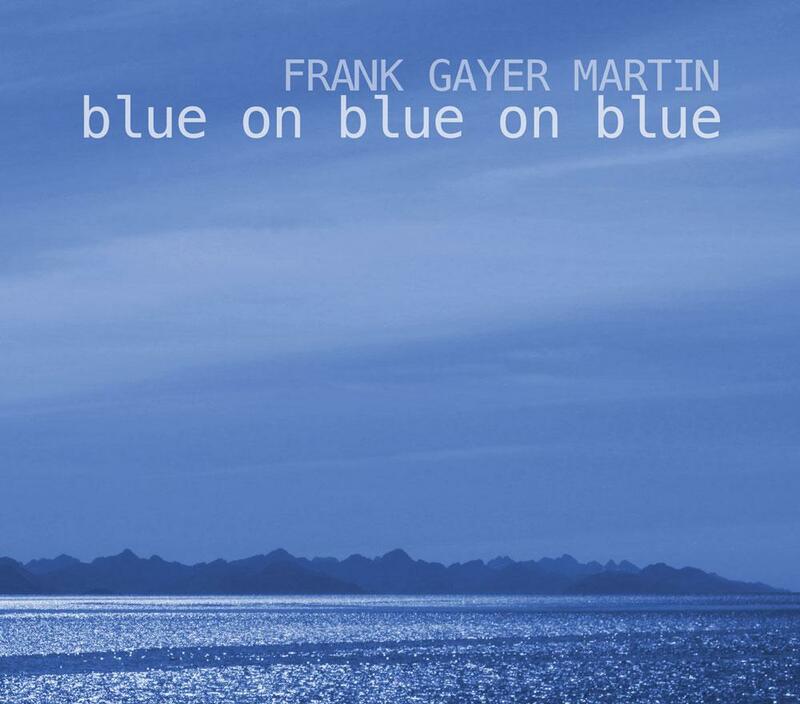 Frank Martin, guitar slinger and singer/songwriter has produced a new CD Blue on Blue on Blue. He joins Express Yourself with his producer Dave Taylor, of Cool Brick Studios, to talk about the project and play a couple tunes from the album, Pick Up Your Feet and Leaving Cheyenne. More info at frankmartinmusic.com.